Jealous of Snow White's beauty, the wicked queen orders her murder, but later discovers that Snow White is still alive and hiding in a cottage with seven friendly little miners. 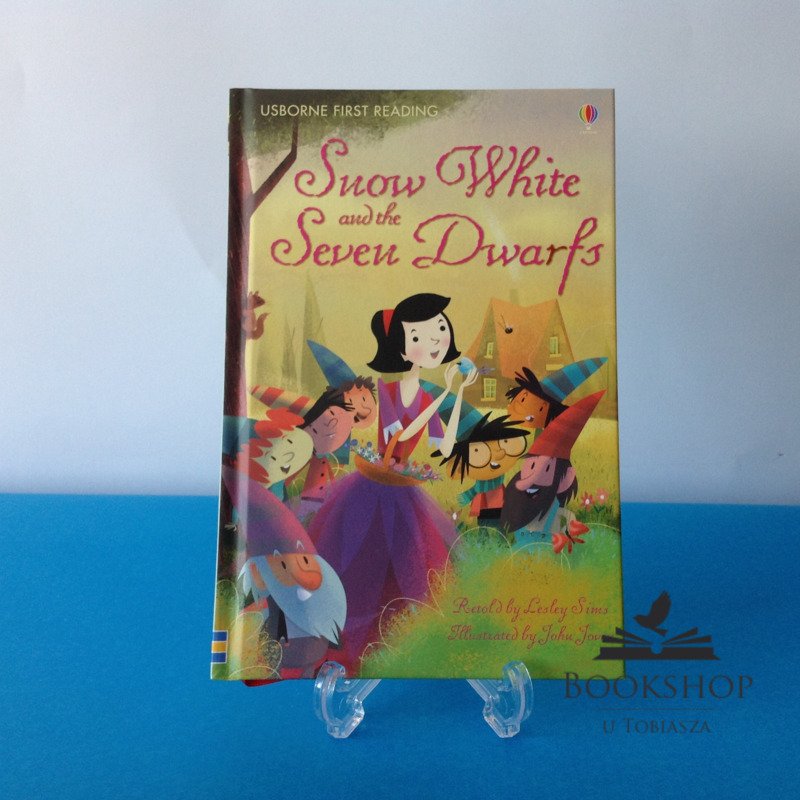 Disguising herself as a witch, the queen brings a poisoned apple to Snow White, who falls into a death-like sleep that can be broken only by a kiss from the prince…This classic story is illustrated with fresh and bright pictures. Every child will be delighted!